Autumn is such a beautiful season in Kentucky and we look forward to color exploding all around us. 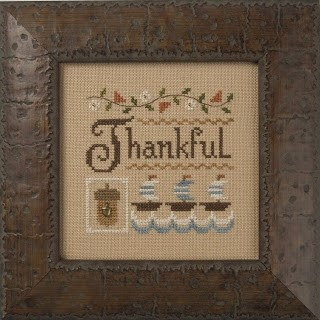 New season calls for new projects and we have an abundance of designs for fall, Thanksgiving and Christmas. We just received Lizzie Kate’s new collection which includes A Little Thankful for Thanksgiving as well as the last chapter of her Double Flip Yearbook series –November and December. 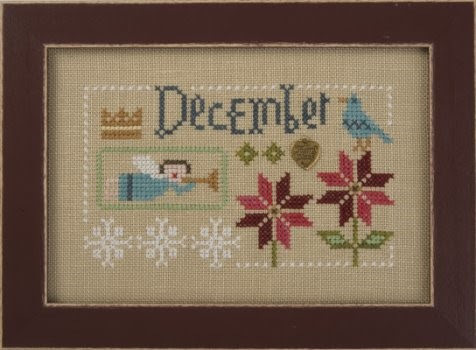 In addition she has several Christmas designs which are too cute. 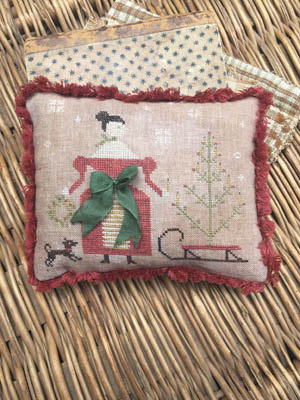 One of our favorites, Flora McSample’s 2016 Treats, features pillows of reindeer or sheep. 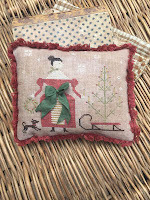 Tiny Tidings XXI presents a collection of Christmas characters as a group or singly. Photos shown here. Other new arrivals include 8 new designs from Stacy Nash. She has everything from Goode Witch Pinkeep for Halloween to Deck The Halls for Christmas and beautiful colonial home designs for any season. Photos shown here. This is just a clue to all the new things in the shop. 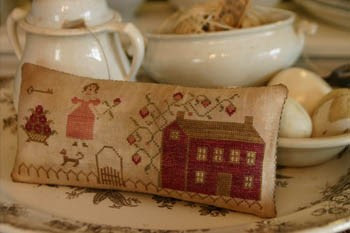 Country Cottage has a new series called Snow Place Like Home. 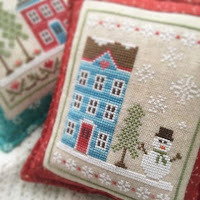 This series will begin in the next week and includes 5 designs of snow covered cottages. 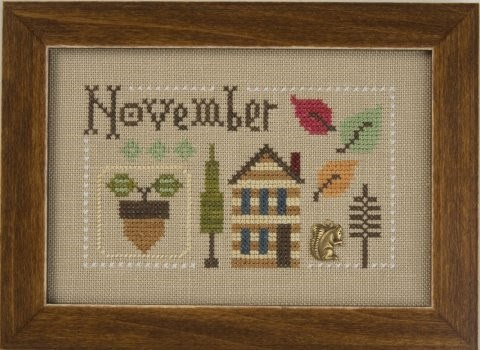 There will a new cottage released each month for the next 5 months. These cottages can be stitched individually or together as one piece. If you know Country Cottage, you know these will be delightful. We have started a list for those who wish to receive these each month. If you want to add your name, just let us know. Halloween Sale – October 25-29. Get your last minute Halloween project at 20% off. We have some great offerings this year. 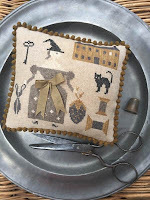 Carol has completed the 2016 Lizzie Kate Halloween Mystery Sampler and the model is on the wall. Come see! 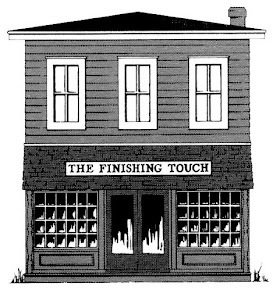 Please make a note on your calendar: Closing date for Christmas finishing is November 1.